At Victor Harris we offer businesses a specialist find London Office commercial property agent service. Our service locates London office space using cutting edge commercial property search technology. 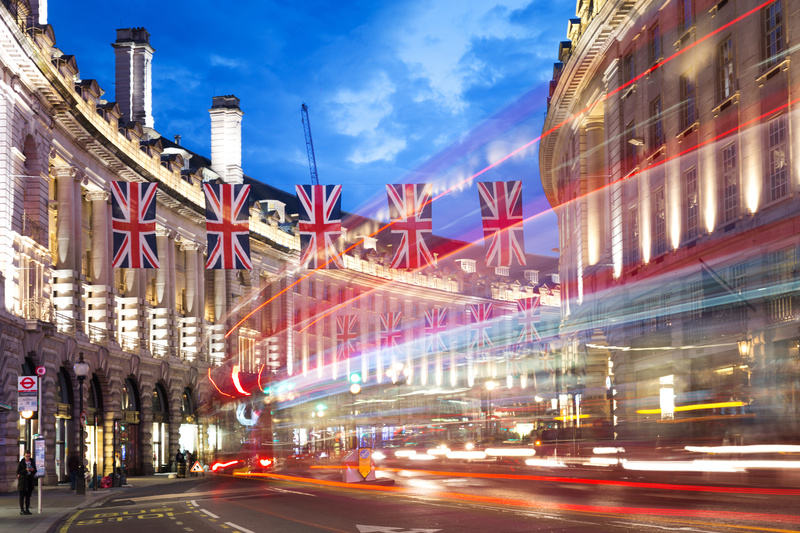 We use systems to help us provide 98% coverage in any London location. We are a leading, Mayfair based, commercial property agent. Businesses would search with Victor Harris for speed and information. With us searching we are able to cross check any information we receive from the landlords. For example, if they overstate their rental or the length of time they have been marketing. Speed is significant as it takes businesses on average six weeks longer to search without us. We can also guarantee coverage. How do you know you have seen all that’s available? Comparable evidence of other deals done. Access to vast property experience over 30 years combined. At Victor Harris we appreciate fully that businesses wish to understand fully the agent service mentioned above. It is for this reason our initial commercial property service is completely complementary. It will provide you significant initial information in order to make an informed decision. During the early stages of the office search we will help you establish if leaving your office over a lease renewal is in fact the best option. It has been recently the case that we have managed to help businesses negotiate a suitable reduction to stay in situ which is also something we pride our service on.